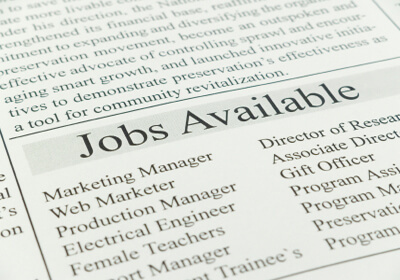 A job description can be an essential tool when hiring employees as part of the job interview process. A clearly written job description is also one of several ways to help you to avoid any confusion or misunderstandings of what is required of your employees once hired. In podcast episode #5, “How To Write A Job Description in 3 Easy Steps”, I’ll share with you why it is important to have job descriptions in place no matter the size of your company. I’ll also discuss the type of information that you’ll need in a job description. 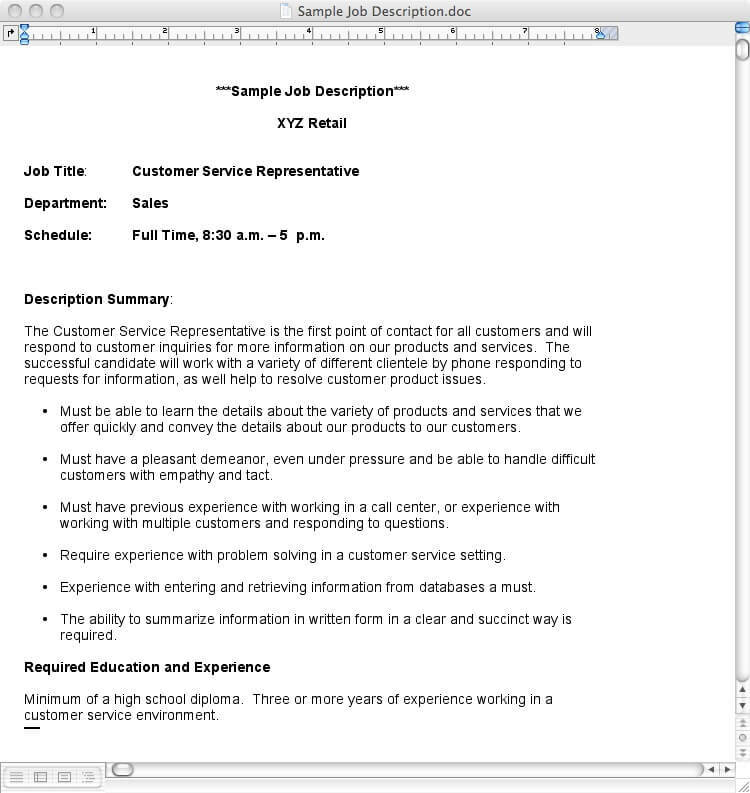 The sample job description below is reviewed in this podcast episode.